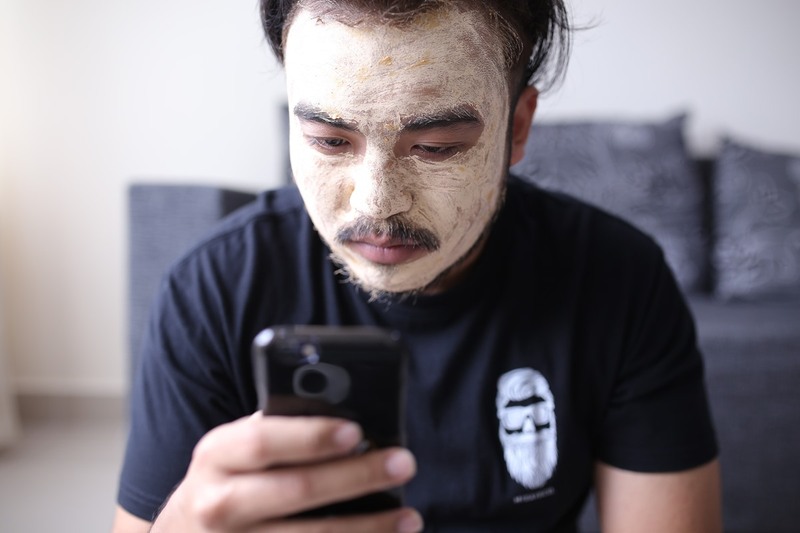 First of all, mind that cleansing is the most important part of any skincare routine, not just that of a beardsman. However, the stakes are higher here, so it’s very important to have a proper cleanser and clean your face at least twice a day – once in the morning and once in the evening. Also, make sure to rinse your face with cool water to close the pores back up and pat dry. As far as the skin under the beard is concerned, use a natural shampoo for men or a high-quality beard soap to wash your beard and the skin underneath it. Sometimes we don’t pay special attention to this part of the skin which is extremely important. Another piece of advice – never use soap on your face or your beard as it will cause them to look dry and weathered. Why is exfoliation good? Not only will it scrub away all the dead skin cells on your skin and make your skin better, but it will make your beard softer as well. Exfoliate your face once or twice a week, depending on your skin type (meaning that if you have oily skin, you might need to exfoliate even three times per week). While you’re exfoliating, focus on the forehead and the nose region (your T region) but also make sure that the scrub gets under your beard in order to reach the skin underneath it. Apart from taking care of the skin of your face, it’s also important to prevent any other issues you might experience. For example, you should keep an eye out for acne. Due to the dirt that’s being accumulated on your beard, your skin under the beard might be more prone to having acne. Using high-quality acne products that are made for your skin type is another very important thing that you need to pay attention to. Secondly, make sure that you use a good eye cream in order to reduce the dark circles and puffiness around your eyes. What does this have to do with your beard? Not much, but bear in mind that you will have plenty of dark colors on your face with your beard, that you definitely don’t want any dark circles around your eyes. Finally, don’t forget to take special care of your beard. Cleaning it regularly, trimming it even more regularly and using good products is of the utmost importance. There’s nothing worse than a beardsman not taking care of his beard, so please, don’t be one of them. 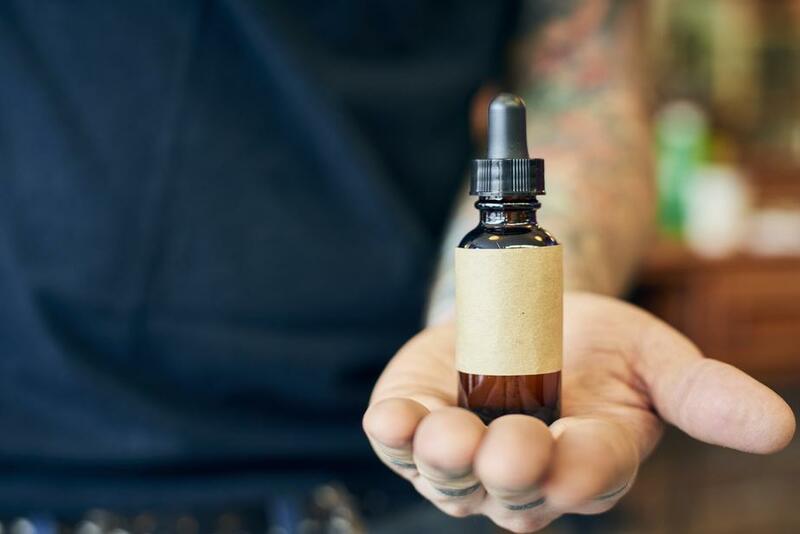 If you have a very strong beard and you think that your hairs resemble wires all around your face, you might want to soften them up a bit using a good beard oil. Also, pay attention to the neckline. If you need some extra help in this department, don’t hesitate to ask your barber as he can give you plenty of information on what you should do and how to properly take care of your beard. Remember that taking care of your beard and washing it regularly is very important to the state of your face. That’s it! As you can see, it’s not difficult. If you want to rock a nice beard, you might as well put a little more effort and take care of your face as well.